Victory - Honor God. Make Disciples. | Welcome, Victory General Mariano Alvarez! 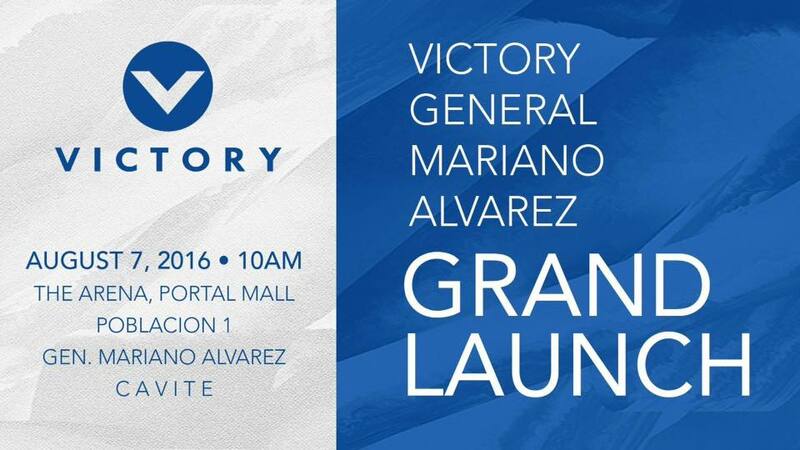 You are here: Home / Welcome, Victory General Mariano Alvarez!